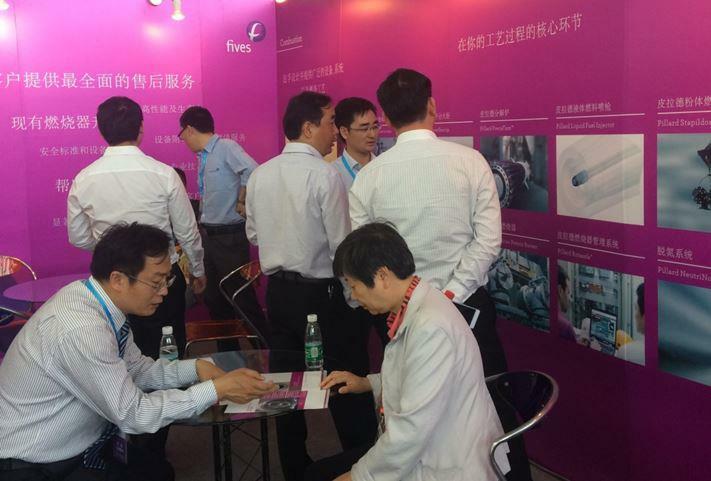 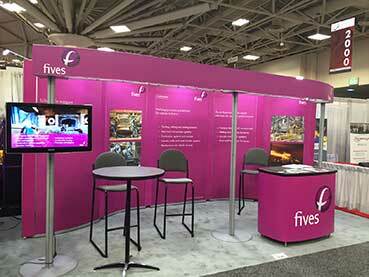 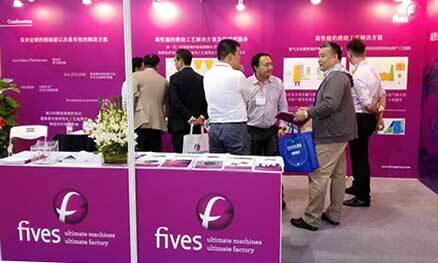 On May 12-14, Fives attended the 16th edition of CEMENTTECH, the Chinese international cement equipment exhibition and conference at Nanjing International Exhibition Center. 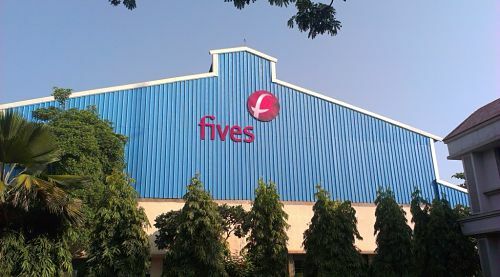 Fives was recently awarded a contract by Nooter Eriksen to supply six high capacity Pillard InductFlam® gas burners for Umm Al Houl Power IWPP plant (Qatar). 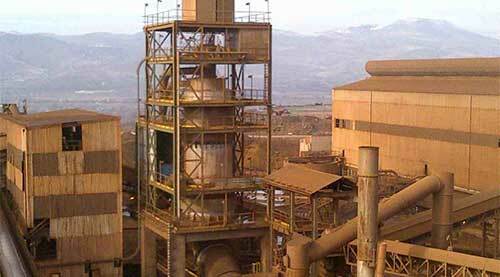 Fives was recently awarded a new contract by Siam Cement Group to supply 2 Pillard NovaFlam® burners to equip the cement kilns at Taluang plant in Thailand. 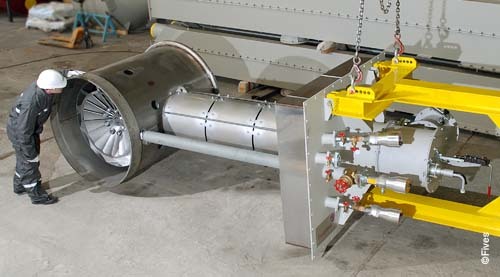 Fives recently successfully commissioned a petcock firing system for FENI in Macedonia. 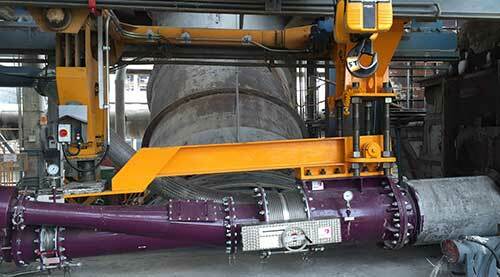 The objective of the project was to reduce OPEX costs by switching the entire plant from heavy fuel oil to petcoke. 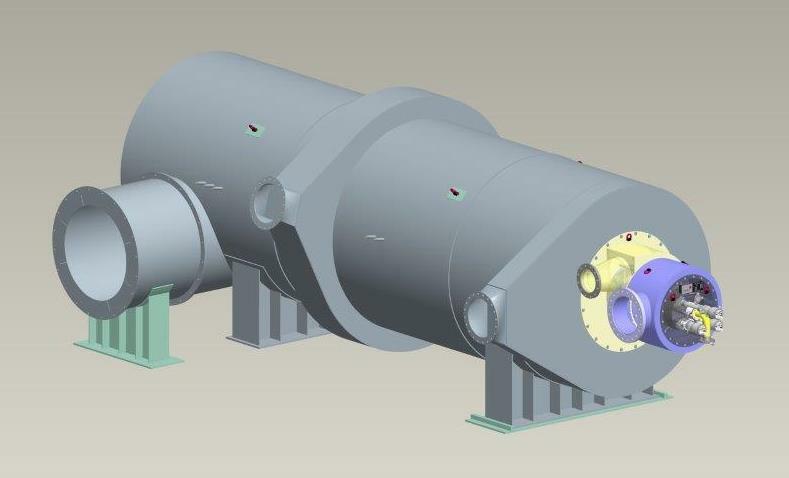 Fives was recently awarded a contract to supply Total with a Pillard LowCaloryFlam burner and a combustion chamber as part of the “Total Bio TFuel” project on Mardryck site, in Dunkerque, France. 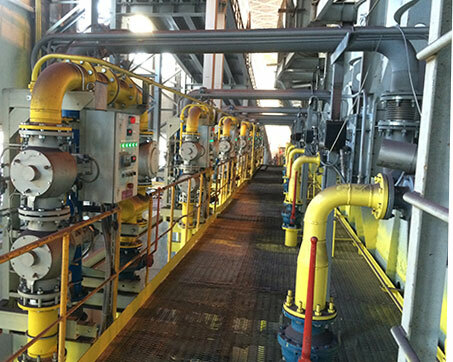 Fives and Metalloinvest, a leading global producer of iron ore, commissioned a North American indurating furnace combustion system at Russia’s largest pelletizing plant located within the Mikhailovsky GOK facility.